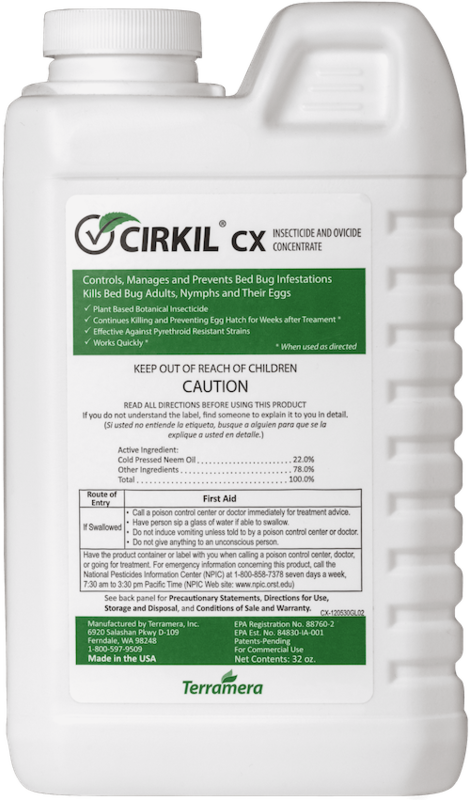 Kills Bed Bugs and Dust Mites in as little as 24 hours. Thank you! Your order has been submitted! We'll get back to you shortly. 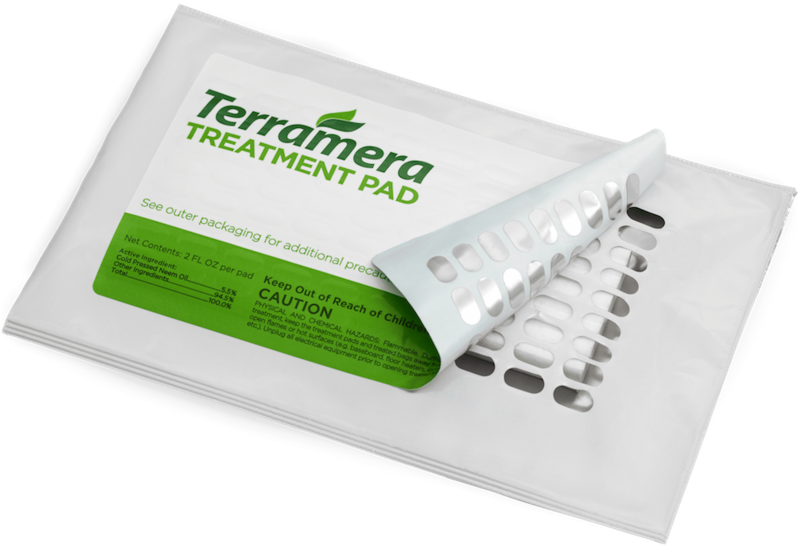 Sign up to be the first to find out when the VAPROPADS are available for purchase here.